Deliver your best in this triathlon suit! Use it for training or race day, this tri skinsuit will prove its best values both on short and long distances. 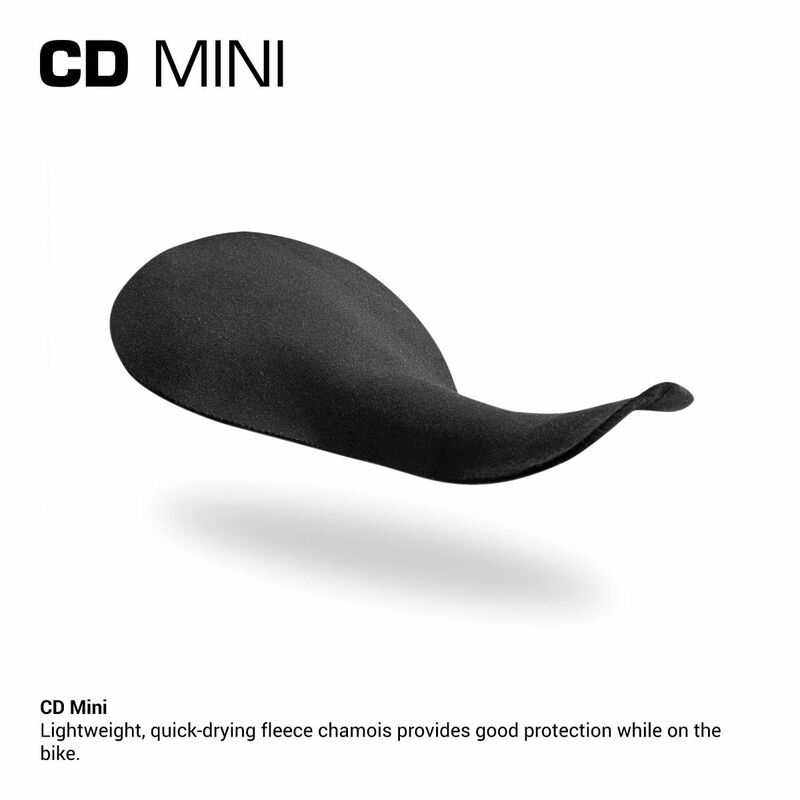 It combines the lightest compressive fabrics for quick-drying and the dimpled Delfino to increase water and air flow. 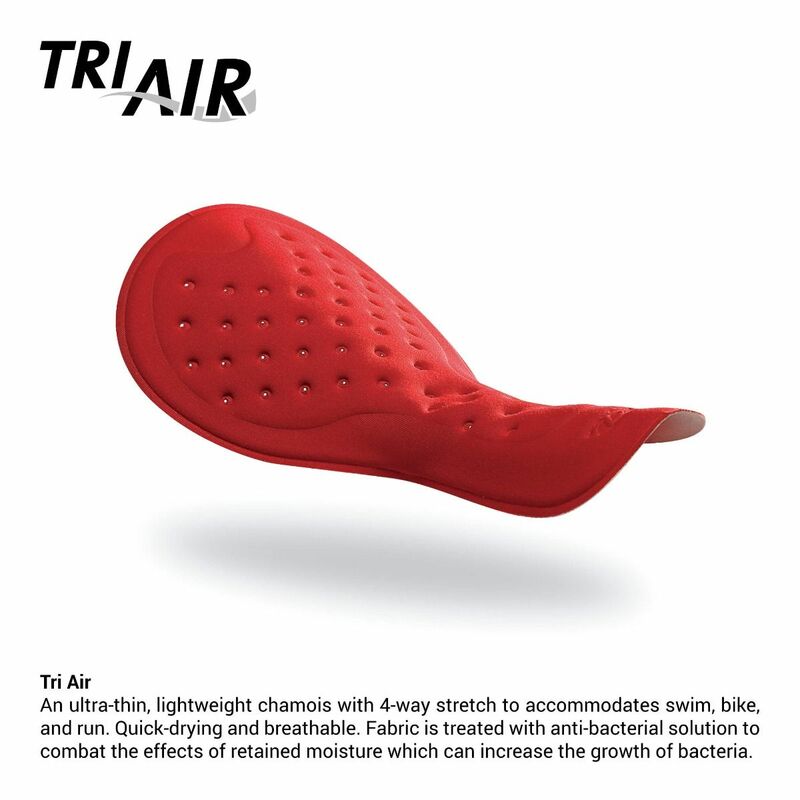 It comes in 2 chamois options for both men & women, a minimalist fleece chamois that protects yet is unnoticeable or the perforated Tri Air pad that is thick enough for longer rides. The invisible zipper has an inner flap to prevent chafing, and comfortable Powerbands at thighs create a sleek look. The single back pocket with flap prevents water drag on the swim and allows you to carry food on the bike and run.